CHARLESTON, SC (WCSC) - The state trial against the man convicted in a federal court of the Charleston church shooting has been delayed indefinitely. Judge J.C. Nicholson filed an amended scheduling order Wednesday stating the state trial against Dylann Roof, which was to begin on Jan. 17, has been continued until further notice. Roof faces a total of 13 state charges in the June 17, 2015, shooting at Mother Emanuel AME Church in downtown Charleston. Those charges are nine counts of murder, three counts of attempted murder and a charge of possession of a handgun during the commission of a violent crime. The order implies the reason for the delay is to allow time to prepare for the state case since the federal trial against Roof is still ongoing. That trial is currently in its penalty phase, which just resumed Wednesday after a break from the holidays and a second competency evaluation hearing for Roof. Solicitor Scarlett Wilson released the following statement Thursday afternoon. We have been closely monitoring and in constant consultation with the federal prosecutors who have done an outstanding job in the Roof case. Our plans have not changed but we will continue to re-evaluate as the circumstances dictate. 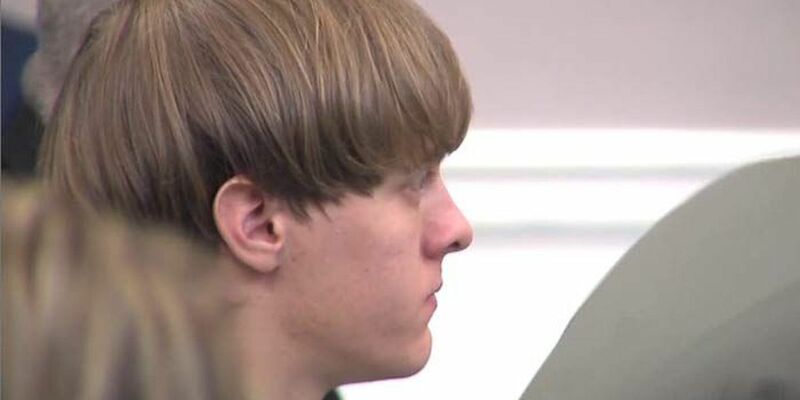 Roof was convicted on 33 hate crime and weapons charges in December in the federal trial. A jury is now hearing testimony from victims' friends and family and will decide whether he will face life in prison without parole or the death penalty. The church's pastor, State Sen. and the Rev. Clementa Pinckney, and eight other parishioners were killed in the shooting.